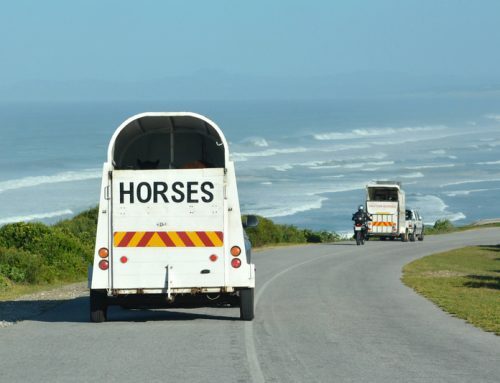 We know that when you take your horses out on the open road you want to do it in style and comfort that works for both you and your horses. 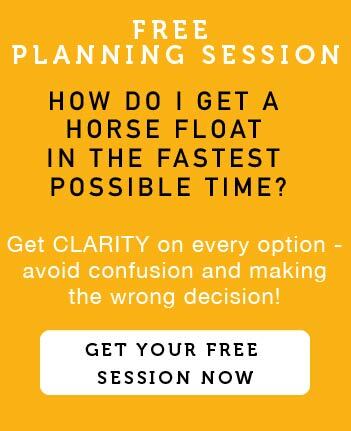 Who wouldn’t! 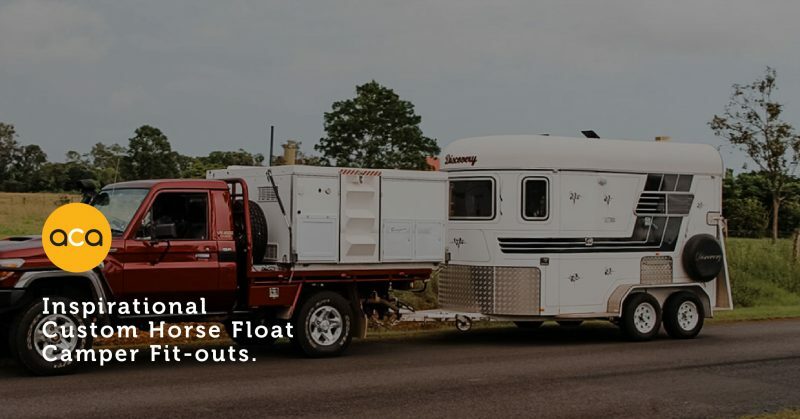 Horse Floats can be setup to be a mobile home away from home. 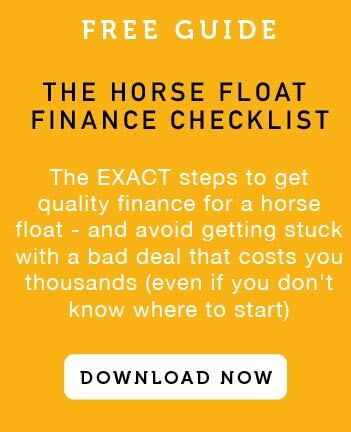 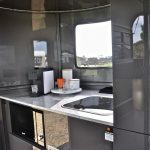 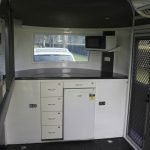 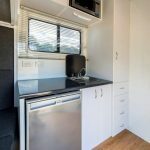 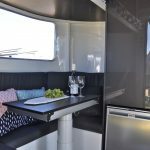 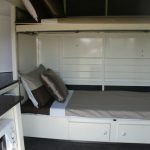 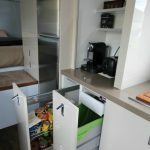 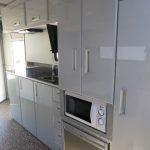 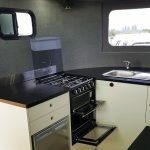 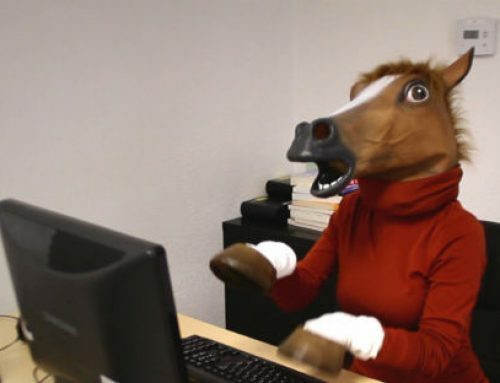 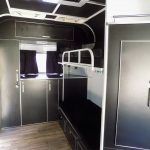 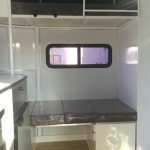 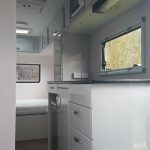 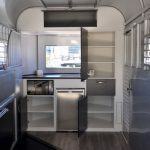 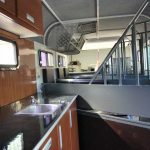 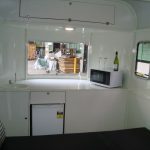 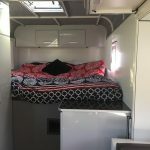 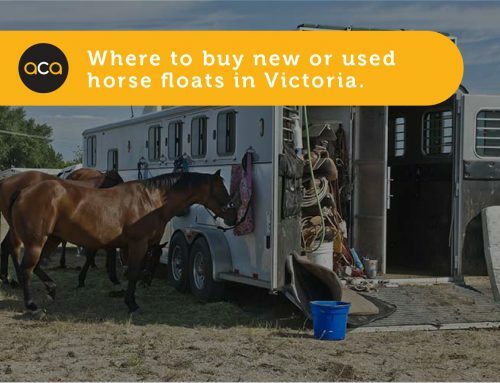 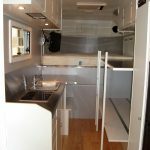 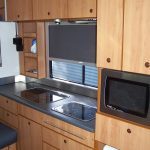 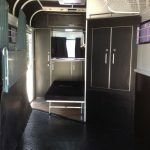 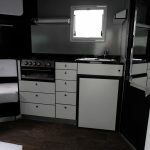 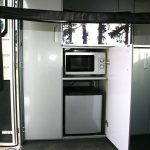 Loads of people are investing in customised fit-outs to turn their horse floats into their dream mobile home. 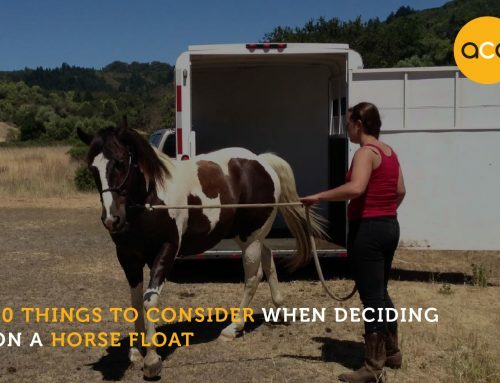 There are some fantastic examples out there of people customising and fitting-out their Horse Floats in inventive and creative ways. 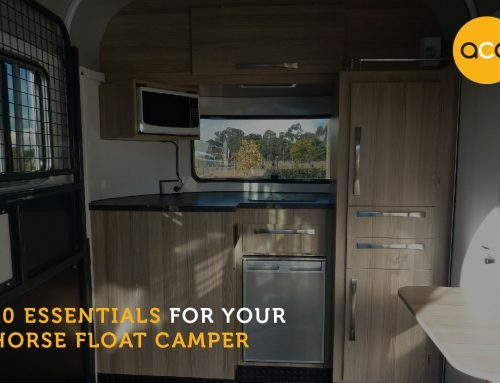 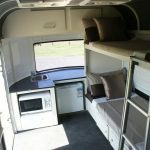 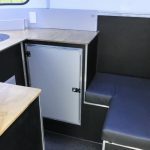 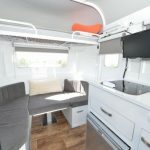 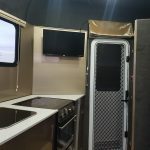 We’ve put together this gallery to inspire you and give you some ideas that you could incorporate into your current or future Horse Float/s.